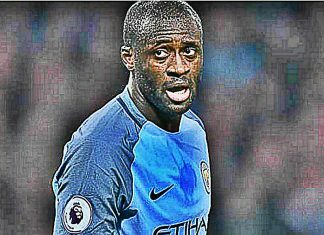 Yaya Toure could turn down the chance to stay at Manchester City despite Pep Guardiola wanting to keep him. 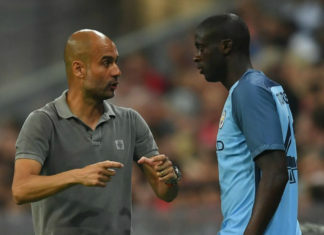 Yaya Toure revealed that he is not willing to leave Manchester City in the on-going January transfer window. 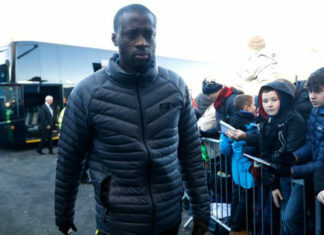 Yaya Toure has now admitted that he was over the drink driving limit – but accentuated that he does not drink alcohol. 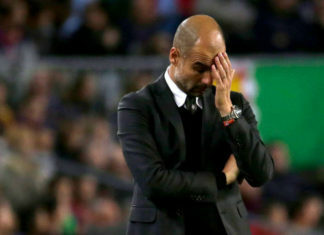 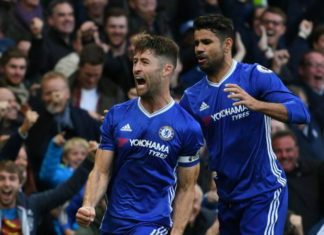 Guardiola has come out in defence of his side after their embarrassing defeat to Chelsea at Etihad on Saturday. 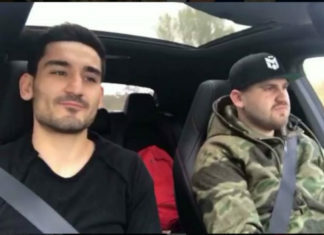 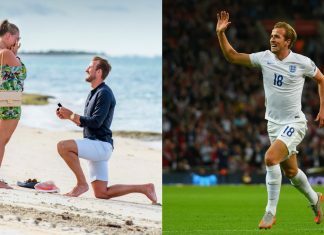 Alicia Keys took to social media and revealed that she loved Ilkay Gundogan's version of her hit song Blended Family. 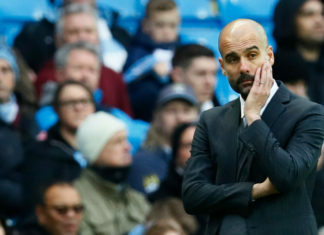 Pep Guardiola is not sure about picking the starting XI as he made a total of 46 changes in the starting line-up after 14 league games. 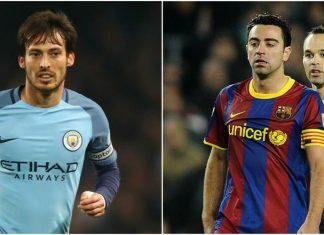 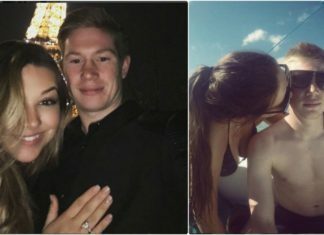 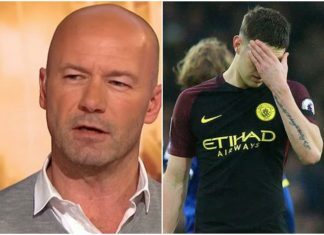 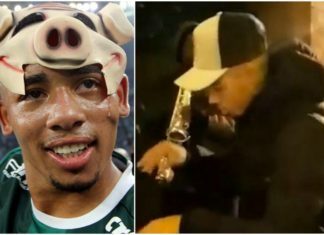 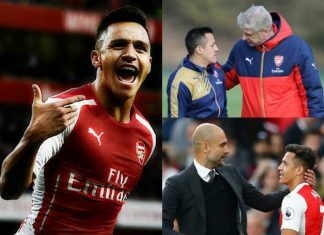 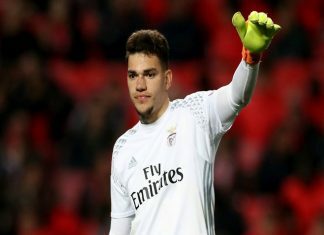 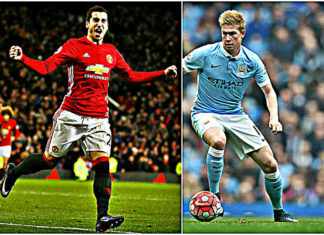 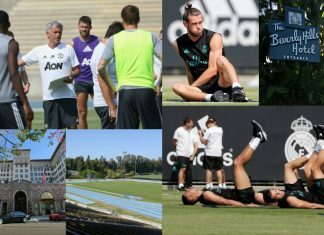 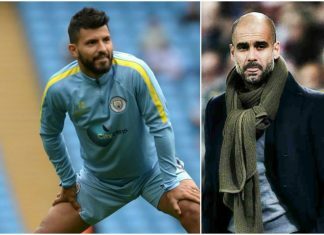 Guardiola is eagerly waiting to find out whether he will be backed by the club to rope in a new centre-back in the January transfer window. 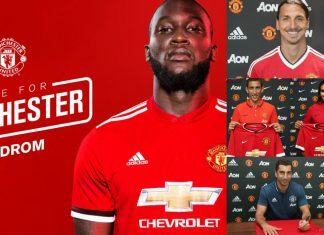 Premier League side Arsenal have officially announced that Hector Bellerin has signed his new bumper deal. 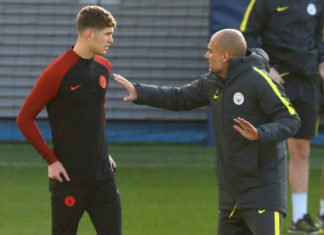 Manchester City boss Pep Guardiola insisted that he will never try to limit John Stones’ natural game style. 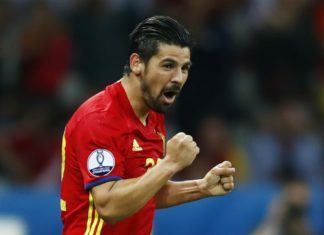 Manchester City forward Nolito has every chance of starting for Spain in their World Cup qualifying match at home to Macedonia. 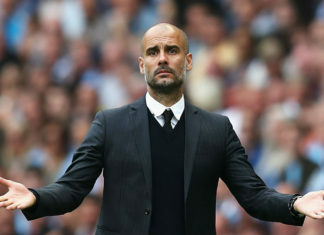 Pep Guardiola has admitted that he will never manage Real Madrid, even after he is done with his current job at Man City. 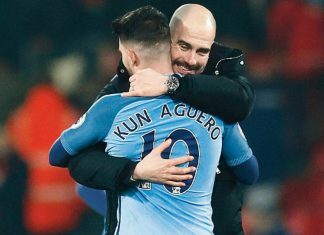 Samir Nasri is keen on leaving Manchester City in order to sign a permanent deal with Sevilla. 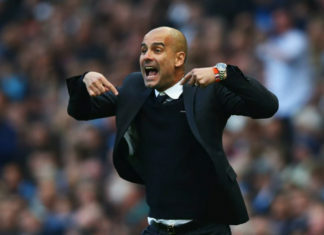 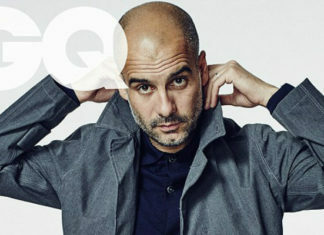 Pep Guardiola insisted that he would rather leave the Manchester City job than change his philosophy and style of football. 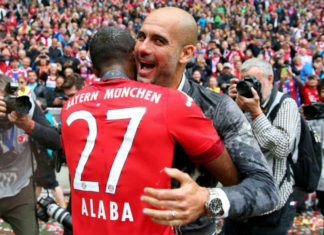 Manchester City are keen on roping in £40m rated Bayern Munich left back David Alaba and have started negotiations with his agent. 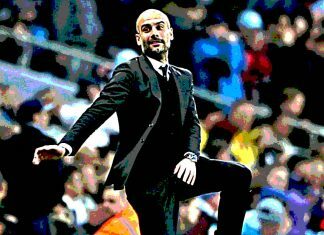 Former Barca hero Guardiola returns to the Camp Nou Stadium on Wednesday night as Barcelona entertain Manchester City in Champions League. 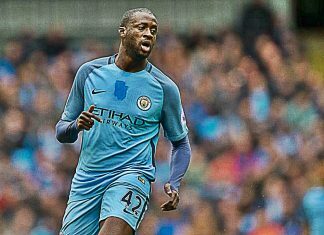 Man City midfielder Yaya Toure’s father has now begged Pep Guardiola to give his son another chance. 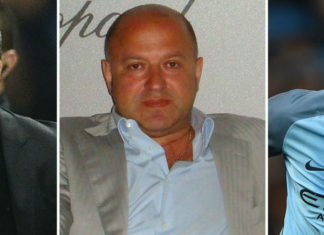 Manchester City defender Yaya Toure’s agent Dimitri Seluk has again launched a verbal attack against Pep Guardiola. 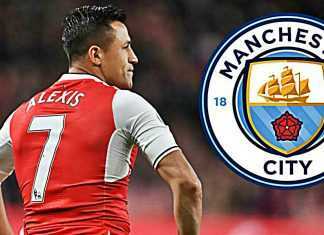 Barcelona are keen on roping in the services of Arsenal right-back Hector Bellerin in the January transfer window. 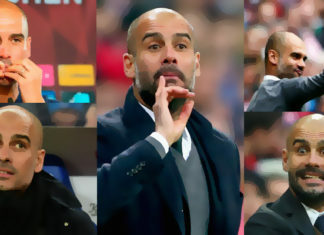 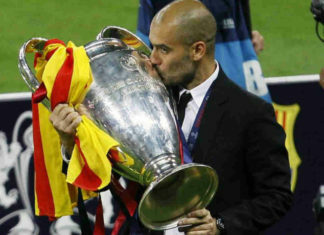 Here are 10 amazing facts that you should know about new Manchester City Manager Pep Guardiola. 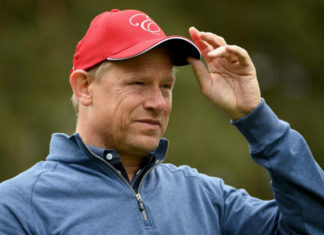 Former Man Utd goalkeeper Peter Schmeichel branded Guardiola a “lucky” and “boring” manager ahead of his first high-octane Manchester derby. 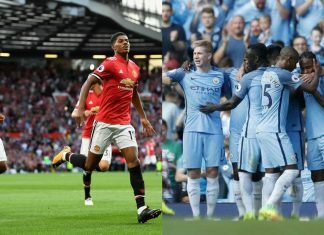 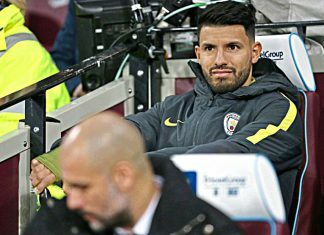 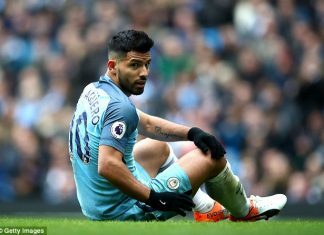 Aguero will not feature in the upcoming Manchester derby as FA have declared that the Argentinian striker will face a three match ban. 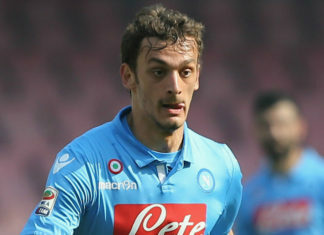 Everton have once again shifted their focus to Napoli forward Manolo Gabbiadini after losing out Deportivo La Coruna's Lucas Perez to Arsenal. 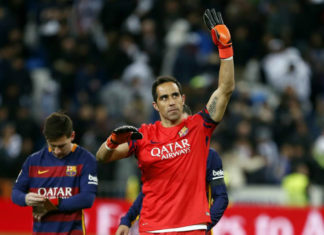 Barcelona goalkeeper Claudio Bravo has landed in Manchester to complete a £14.5m transfer move to Manchester City.